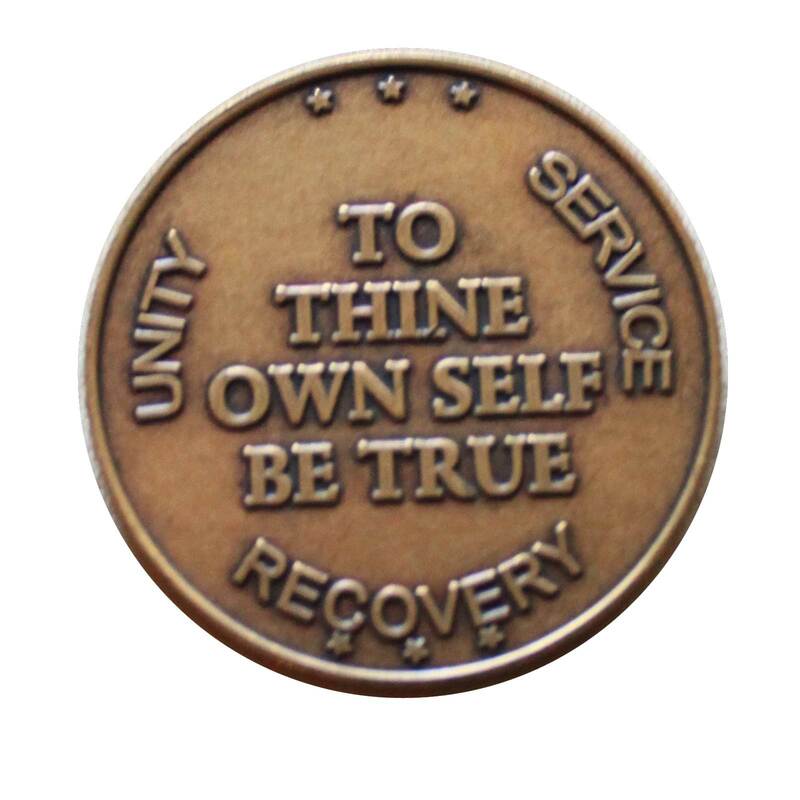 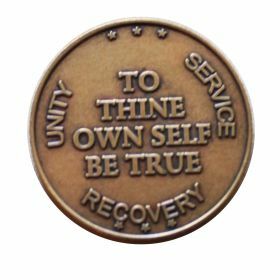 This bronze medallion with "To thine own self be true" in the middle and Unity Service Recovery around the edges. 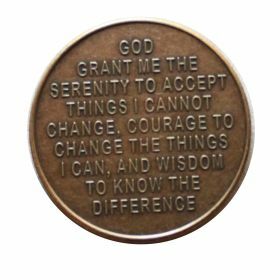 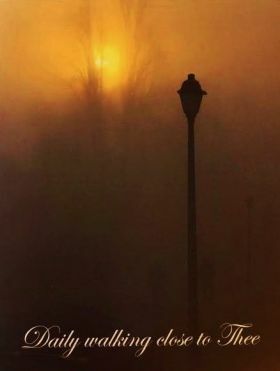 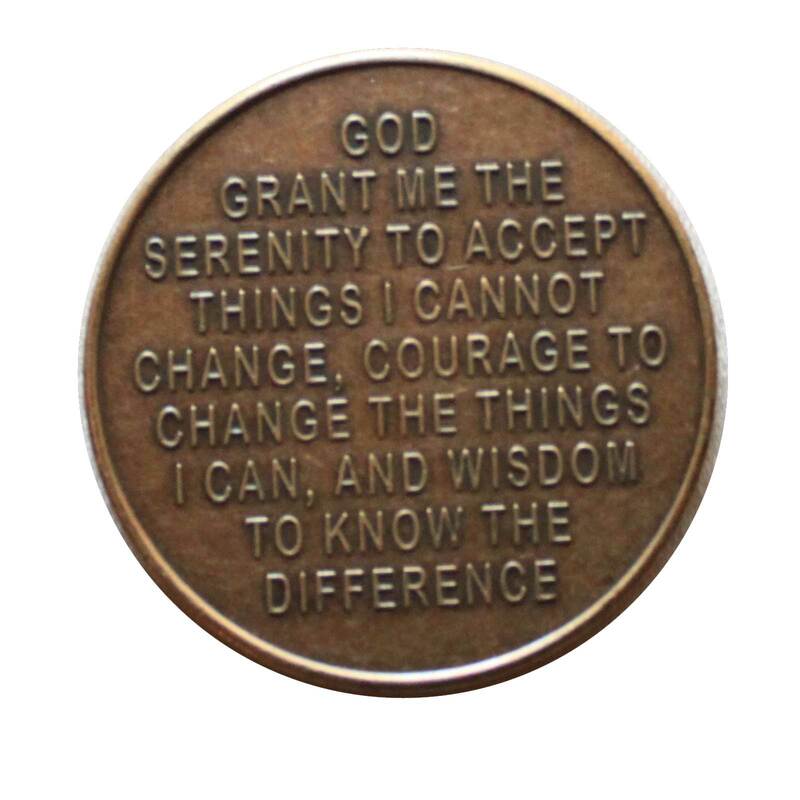 The Serenity Prayer is on the back "God grant me the serenity to accept things I cannot change change, courage to change the things I can, and the wisdom to know the difference." 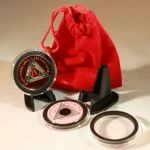 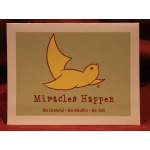 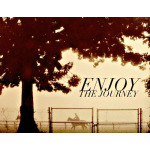 Made by Bright Star Press.